The good folks over at Nike Sportswear continue paying homage to the classic 90’s film White Men Can’t Jump. 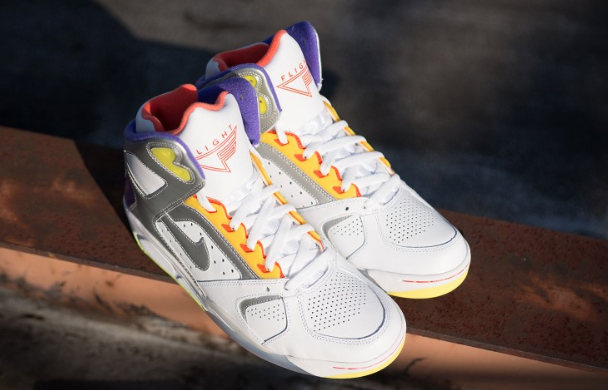 To follow up with last months release of the iconic Air Force Command’s worn by Woody Harrelson in the film, Nike brings back the Sidney Deane colorway of the classic Air Flight Lite’s worn by Wesley snipes in movie. The legendary shoe make it’s return with it’s OG predominately white upper with red, neon, metallic silver, royal blue, and yellow accents scattered throughout the upper. 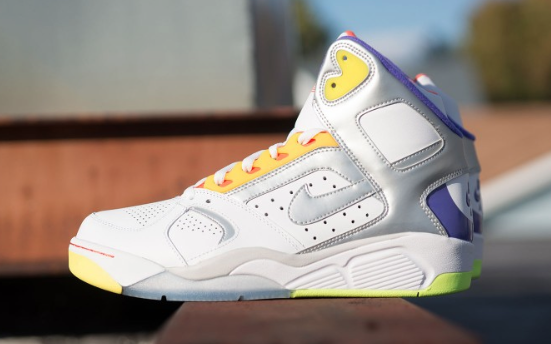 Head over to the Packer Shoes online shop right now and pick up your “White Men Can’t Jump” Nike Air Flight Lite’s before all the sizes are gone. Check out some detailed images above.